Have you ever considered upgrading the doors throughout your home? 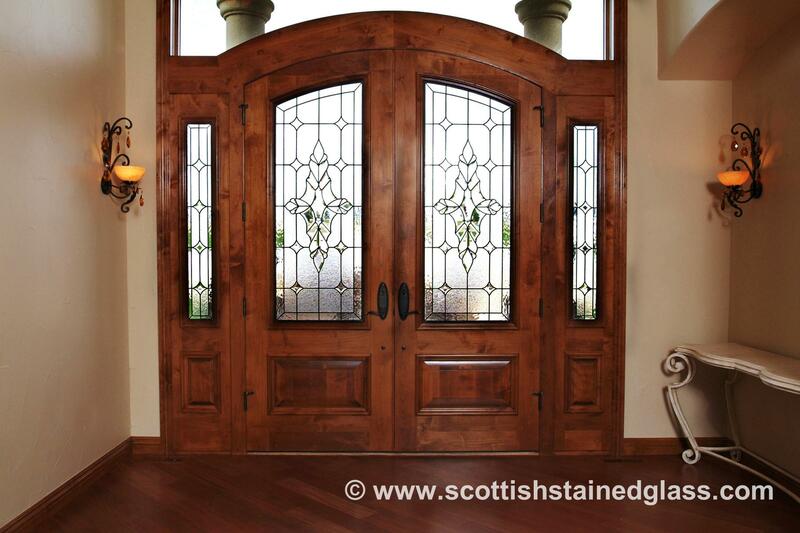 Custom stained glass lends numerous benefits for doors in any area of your home! Perfect for home offices, kitchens, bathrooms, basements, and more, adding custom stained glass to your existing doors can really transform your space while heightening property value. From french doors to office doors, many of these doors have glass accents in order to add that welcoming feel even when closed. 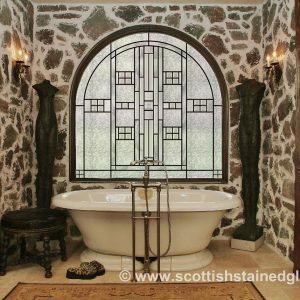 Replacing the glass inserts with custom stained glass provides much needed privacy while still maintaining that welcoming feel. Custom stained glass can be designed with anything in mind– from modern to old school, you’ll be able to bring your sense of decor to life. Great for really adding that special touch to any room, custom stained glass doors can offer beauty and functionality. Glass features in doors were once a really popular design idea. Bathroom doors with small glass displays on top to home offices with large glass french doors can all take advantage of custom stained glass. Even if you’re planning on replacing your doors, simply find the dimension of the existing glass or create an intended space. Bring your creativity and dimensions to your computer to build your very own custom stained glass. Our intuitive builder can create virtually any look you’re trying to achieve. A popular custom stained glass door design is the Greene and Greene inspired tree of life stained glass. For something more intricate like this, please contact us directly! One of our stained glass artisans can work with you to create the custom stained glass of your dreams. 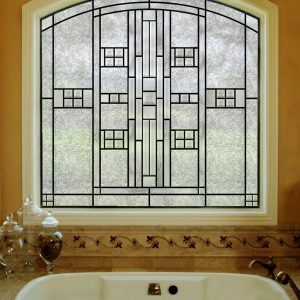 For more information regarding custom stained glass for your doors, please contact us!